An essential part of any movement for social change is the effort to create new legislation. You don’t need to be an expert on law or politics to lobby your elected officials, but you do need to know how to communicate with them effectively. The first step is to find out who they are. Next, get to know as many legislators as you can. Don’t wait until you or your group want to introduce a bill or to lobby your legislator to vote one way or the other on an issue. Lay the foundation before you start a legislative campaign. 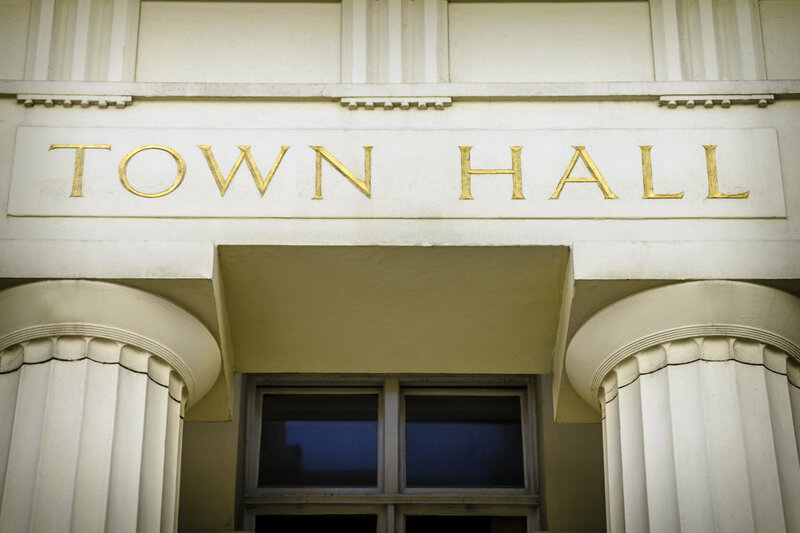 Attend “town meetings” where legislators meet with voters to answer questions. Write to thank them for taking specific positions that you support. Arrange to meet with them, even if it’s on an issue that you don’t feel strongly about. The important thing is to establish a rapport. It’s also very helpful to get to know elected officials’ aides, who are often much more accessible than the legislators themselves and can often provide you with good “inside” information. Legislators prefer to be contacted by the following means (in order of preference): Individualized letters by mail; Phone calls; Individualized letters by fax; Individual e-mails; Form letters and e-mails. Be sure to provide your name, address and phone number on the envelope, in the letter, and in all e-mail messages and make sure you are able to articulate the issue should you get your elected official or an aide on the phone. In your correspondence with elected officials, discuss only one issue at a time. Keep it short; one-page letters are best, and two pages is the maximum. The more personal the correspondence appears, the more seriously it will be taken. State the purpose of your letter or e-mail in the first paragraph. Support your argument with facts, not emotions. Don’t assume that the legislator knows all about the issue. Provide background information. Identify the bill or ordinance by title and number. Be polite and positive. Never threaten; today’s opponent could be tomorrow’s ally on another issue. Clearly state what you want him or her to do. Don’t be self-righteous about being a “citizen” or a “taxpayer”; your readers will assume that you are both. When meeting with elected officials, make an appointment well in advance. Go by yourself or, at most, with one other person. f you are going with a group of people, decide on a spokesperson ahead of time. Dress conservatively and professionally. Know about the legislator and his or her voting record; compliment him or her on past achievements. Be friendly and positive. Don’t turn down a chance to meet with a legislative aide; go to the meeting and behave as if you were meeting with the elected official. Know the title and bill number of the legislation that you want to discuss. Provide one-page fact sheets to give background information. Don’t speak as a member of a national organization. Know your facts. Don’t become emotional. Don’t waste the legislator’s time; make your points briefly and clearly, and then thank him or her and leave promptly. Remember that how you communicate is as important as what you communicate. People who care about the earth and animals are often stereotyped as too emotional. We can change that image by doing our homework, staying calm and polite, and keeping our statements concise.